Android: notifications badge icon does not update - Nullalo! In this way, the issue should be fixed. 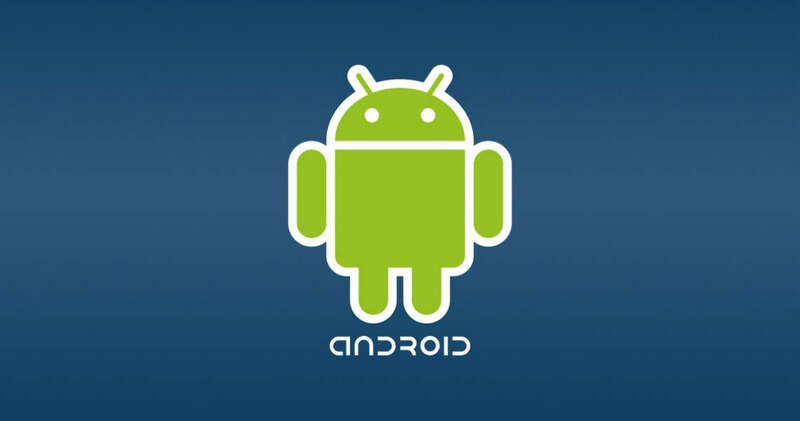 Note that on some more recent versions of Android, BadgeProvider may not be present.